The TaoYoga Arts System is a modern and compressive approach to Taoist Practice. Taoist Practice in Ancient Times was called 'Tan Tao' - 丹道 - which means the Way of Developing the Inner Elixir - the Purified Inner Energy - which arises and is developed in the Tan Tian Center. Tan Tao practice was the way of the Mountain Taoists - and had many secret ways of training the Dantian Center to enhance health, longevity and spiritual awakening. In the Tan Tao System it was always taught that the Beginning was the most important - with a strong beginning, success can be had. Foundation Training begins with transformation of the body - this means learning to create specialised shapes and movement patterns with the body that will transform the Tendon and Bone, and help to heal and Strengthen the Inner Organs. As we work with the body, the Shapes and Forms will do something very special - they begin the process of Opening the Energy Meridian system and the Energy Gates- this is where healing takes place - When the Energy Meridians can open and the Ki Energy flows - Health & Vitality form in the body. Tao Foundation - Gain Vital Health & Healing...! We focus on 3 main forms in our Foundation training - Golden Lotus, 8 Immortals & Iron Turtle - transforming the tendon, fascia and muscles - regaining a wonderful youthful body again. In Foundation Training, we learn about the Energy Meridian System of the body - and how the movements, postures and shapes stimulate and open this aspect of our energy body for Health & Healing. TaoYoga is based on the ancient theory of Yin Yang. While we train the body, we also train the breath. The Tao Breath Work helps one return to the Childhood Breath - builds move energy, inner peace and happiness. Tao Foundation practice is very unique - in the way the Taoist Movements and exercises are designed to open up the spine, and joints in the body. 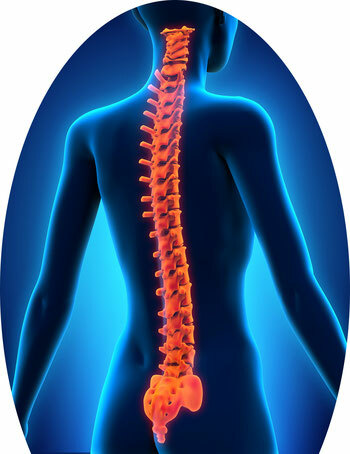 The spine is a very important and unique structure in the human body - the Taoists refer to the Spine as the Pillar of Heaven. There are many nerves which reach out from the spine and literally connect to every organ in the body - when the spine is open - it benefits all aspects of health. We can also understand the spine itself is like a conductor of life energy - this life energy is conducted through what is called - cerebrospinal fluid - the movements we learn in Tao Foundation Training literally open the spine, and move it like a pump - allowing the smooth movement of cerebrospinal fluid which nourishes the brain, tissues and cells - and also conducts energy smoothly through the spine - bringing enhanced health and healing. 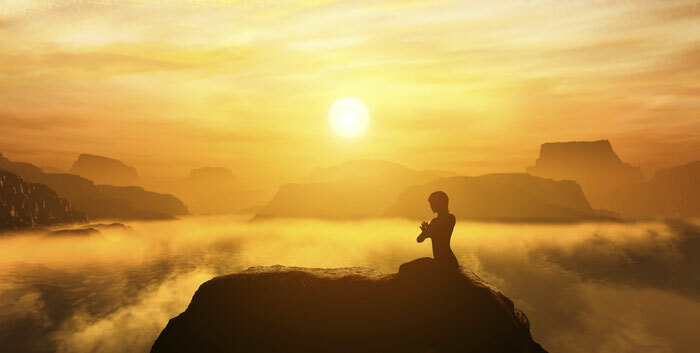 In Taoist Practice we are taught one aspect of the Energy Body which are termed the 'Energy Gates'. The Energy Gates are the places where meridians connect in the body, and move from one area to another - for example for energy to pass from the arm into the torso, the meridians must pass through the Energy Gate located in the Shoulder Joint. Energy Gates are usually located in the major joint spaces - or more specifically in the 'Empty Space' between the bones of a joint. The Energy Gates often become blocked, and this causes stagnant energy, and limits the movent of Energy through the Meridian system. Tao Foundation training uses specialised movement to physically open these areas so that the Energy may run smoothly through the whole system. Opening the Energy Gates is a very special aspect of Tao Foundation Training - and the Golden Lotus and 8 Immortal Forms are used to Open the Energy Gates. When our Energy can run smoothly - with no blockage in the Energy Gates - we gain vital health, healing, have more energy, feel young & full of natural joy. Tao Foundation program is a wonderful and detailed journey into the authentic way of Taoist Practice. Learning begins with 3 Foundation forms - Golden Lotus / 8 Immortal / Iron Turtle. The Golden Lotus form is a comprehensive seated form which works to open the meridian system and transform the fascia and tendon network. Golden Lotus is amazing in its design, and brings one to a great state of health and inner peace. One special benefit of the Golden Lotus practice is the effect on the hormone systems and the metabolism - the practice balances the hormone system and brings one back to a youthful, refreshed and balanced state. returning one to a state of Youth. Iron Turtle Form is a wonderful and rare practice from the Immortal Mountain Tradition - in Chinese this is often classified as an Ancient TaoYin. The Iron Turtle practice is very unique in the focus on opening the spinal cord, and creating increased flexibility. The exercises nourish the energy in the Dantian Center, and deeply open the energy meridians which connect to the kidney - thus bringing more energy to nourish the kidney - which results in greater health, longevity and rejuvenation. 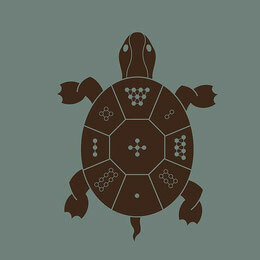 When students view the Iron Turtle practice they often compare it to a form of 'Taoist Pilates'. It truly is an amazing practice which has a wonderful rejuvenating effect. The 8 Immortal Form is a standing method, which brings a deeper opening of the Tendon, Fascia and Energy Meridian System - though very specialised movements which again follow the principle of Yin Yang. Yin Yang is the core principle and great insight into life and nature discovered by the Taoists. 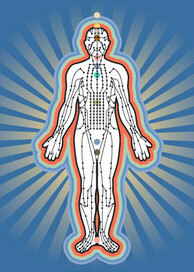 The Taoists also discovered the relationship to our health, emotion and consciousness to our organ systems. When the organs are kept healthy and free of toxin, it effects all aspects of our being from the physical to the spiritual and even the emotional. The unique quality of the 8 Immortal Form is the way in which the movements gently rock and massage the organs - returning us to health and the vitality of youth. Yuko has over 9 years of study of the TaoYoga Arts System and is the Senior most instructor in Japan. or ONLINE by Skype and on our Private Facebook Tao Foundation group page. First 15 min the student will be given a Life Coaching Session on their goals in practice, and how to reach to a higher level in Life and Practice. We will give advise on the students physical condition, body type, and also the energetic strengths and weakness - students will be given special hands on adjustment, and activation of the energy points to aid in their speed of learning and Energy Awakening. In addition to practice, there will be lecture on Taoist Theory, Yin Yang, Philosophy, Meridian Theory and Taoist Lifestyle. 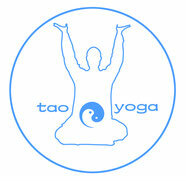 Please contact us to join and begin your adventure in the wonderful world of TaoYoga Arts...!